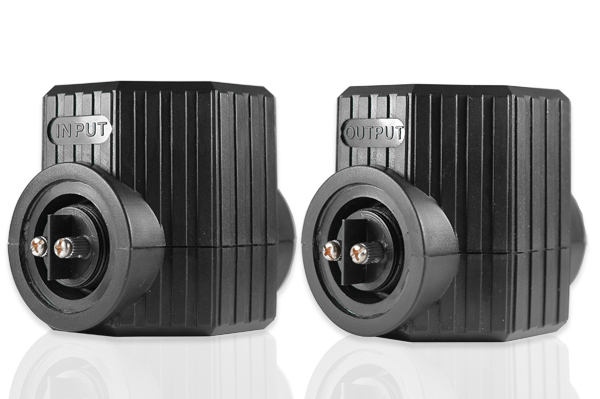 Turn your standard in-ceiling or in-wall speakers into a 70-volt music or paging system with this high-quality adapter. It's designed for indoor and outdoor use, and all you need to do is plug in your 8-ohm speaker wire. 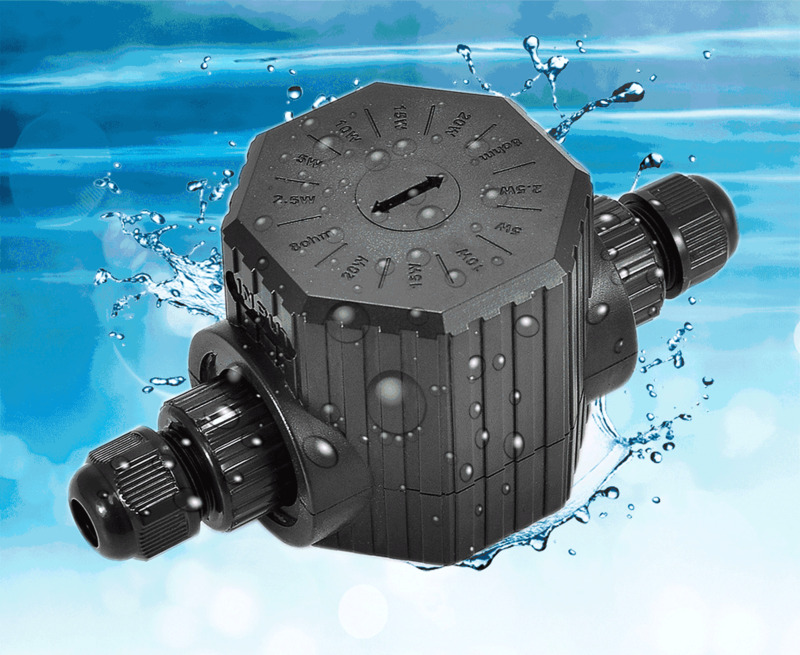 It features an external burial in-line transformer switch with weatherproof design, and the input to output cable seals 8-ohm to 2.5, 5, 10, 15 and 20-watt taps. It comes in an ABS impact-resistant enclosure for maximum protection. Turn any standard 8ohm speaker into a multi use 70v speaker system! Allows standard in-ceiling and in-wall speakers to be adapted for use with 70-volt music and paging systems. 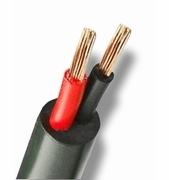 Plug and Play just plug your 8 ohms speaker wire and it is ready to go. I have many 8 ohm speakers. I need at least 10 for coverage. The speakers are Radio Shack 8 ohm 50 watt horn speakers. I purchased the transformers but someone asked if i set the transformer to 8 ohm because I am powering an 8 ohm speaker. I said i think i use the voltage that gives me the required volume I need at that speaker. Am i wrong? Running a 70 volt 240 watt system for announcements and background music. Hi can I use this transformer for 4 ohm speakers? 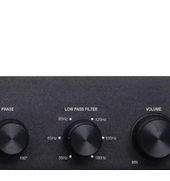 Similar question I have a 70v amp going to 8 ohm speakers, is my amp connecting to the input side and speaker to output? Or vise versa? I have TIC GS3 Omni garden speakers with up to 100w power, will this really limit the volume of my speakers because the highest tap is 20w?? 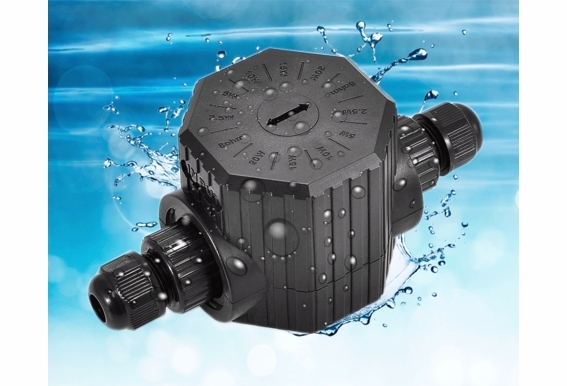 Hello: I need to install 36 speakers in a garden, and are in two channels, each have 18 units, How I do to make a daisy chained using this transformer, because have not enough space to make the connection inside the sealed clamp? When hooking up the wire to the Amp I use the Common and 70v terminals and run them to the input side of the transformer. What line from the amp goes to the + side and what line to the - side. Hi, The common will be the black (negative) and the 70v will go to the red (positive). Hi Wes, Correct. Are you running a 70v amp to 8ohm speakers or the opposite? Does the impeadance of the speakers you add to a 70V system with this unit matter?, and if so how does it apply ? How do I mount the transformer? I do not see any clips or brackets on the item. This is going to be mounted outside. Thanks. what are the dimensions- length, height, depth? 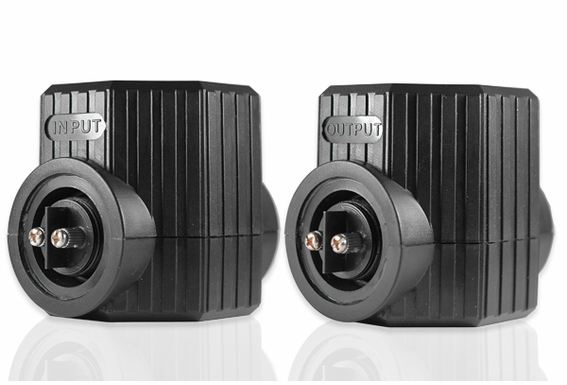 Is this connector available in a passive format without the transformer for use with you 8 ohm rock speakers? If , not can this be used simply to weatherproof 8ohm rock speaker connections?